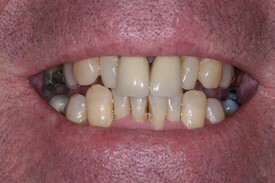 This patient had crowded and misaligned teeth. 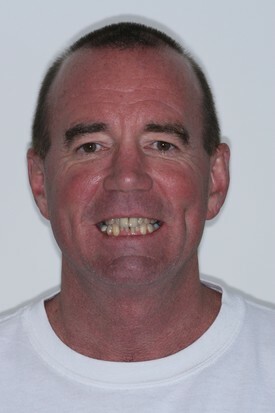 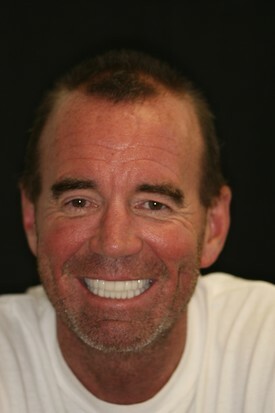 He received a Full Mouth Reconsturction by Dr. Siman with all porcelain crowns and veneers. 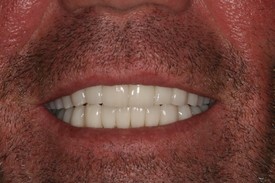 The entire procedure was done in two visits.